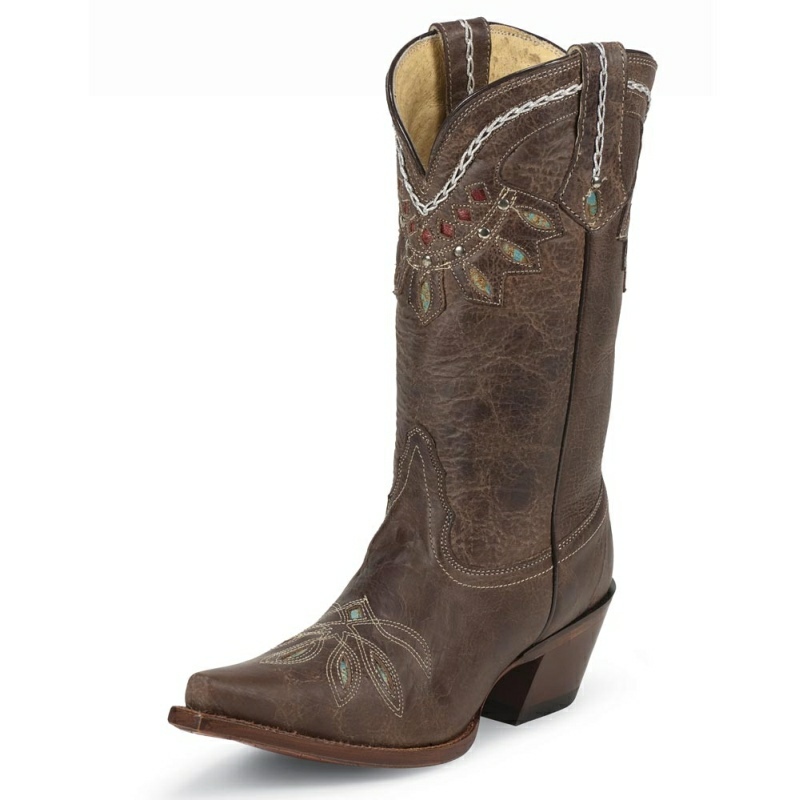 The ladies Cowgirl Posh Collection by Nocona features soft leathers and understated tone-on-tone stitch tops. 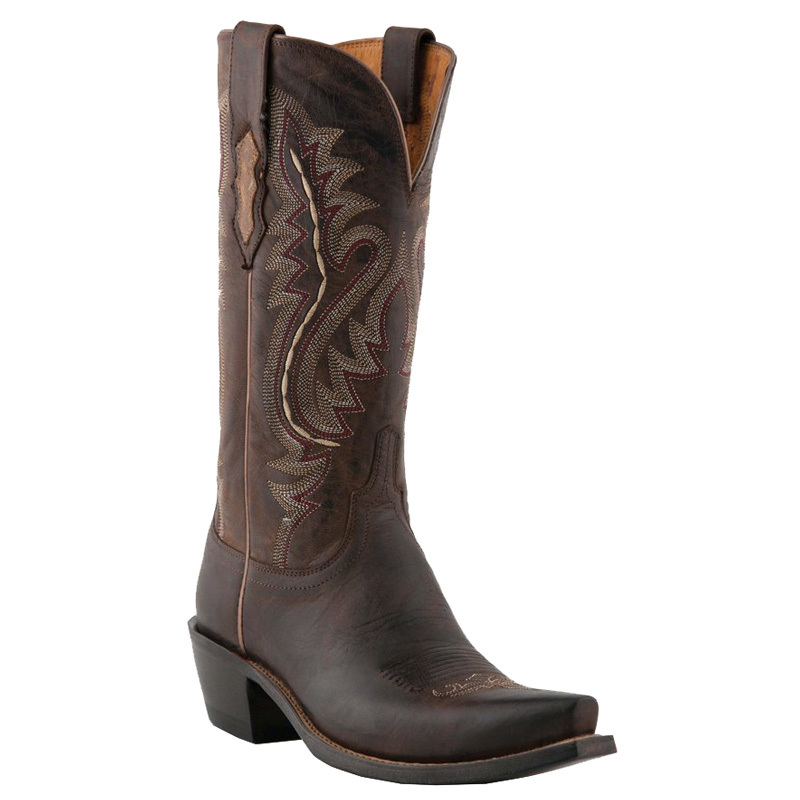 The fashion heel and narrow toe give the value line the "look" without the price. 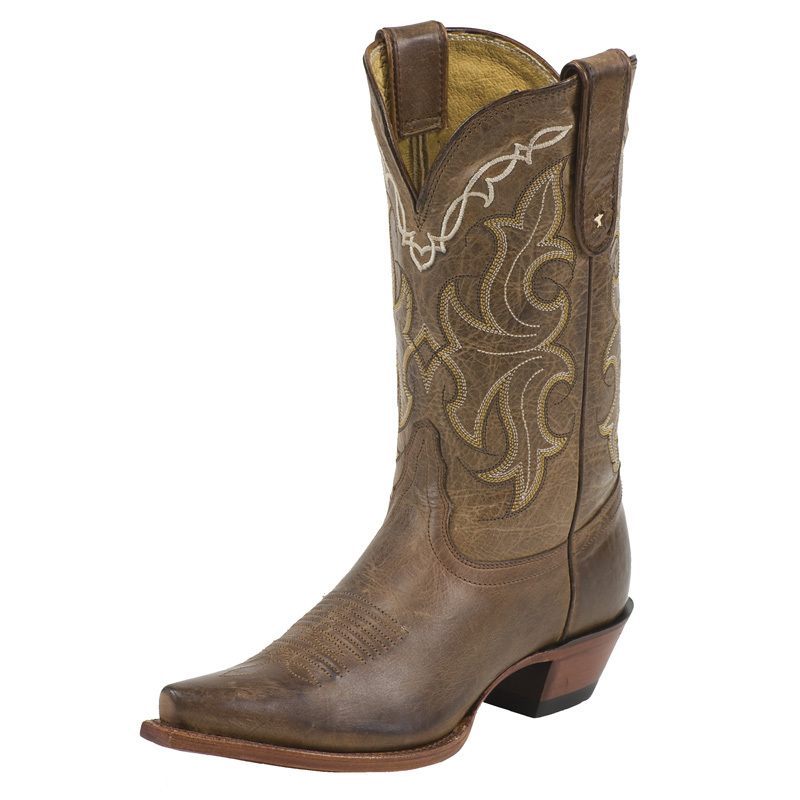 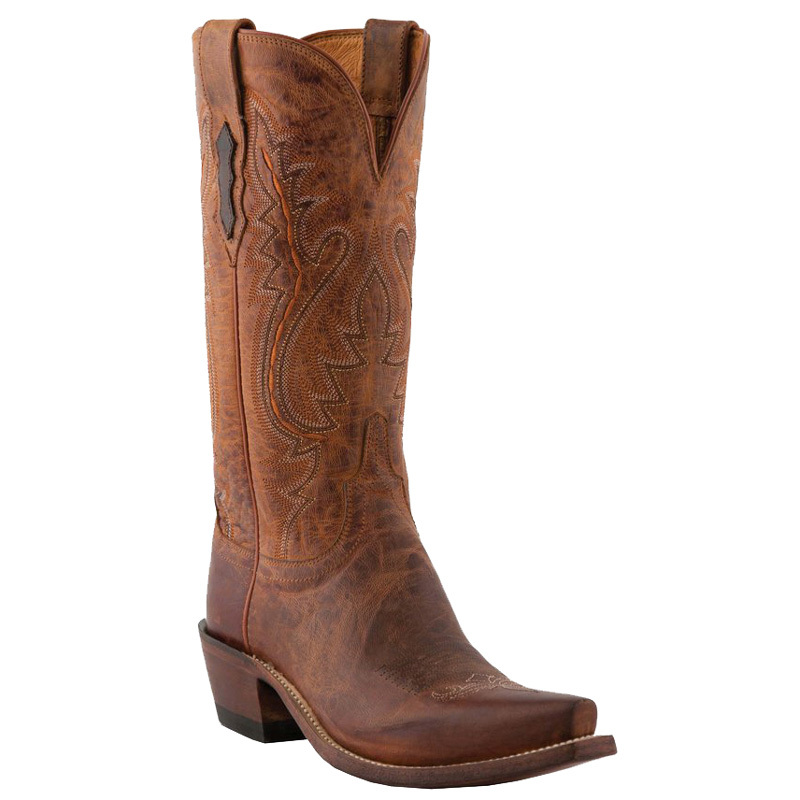 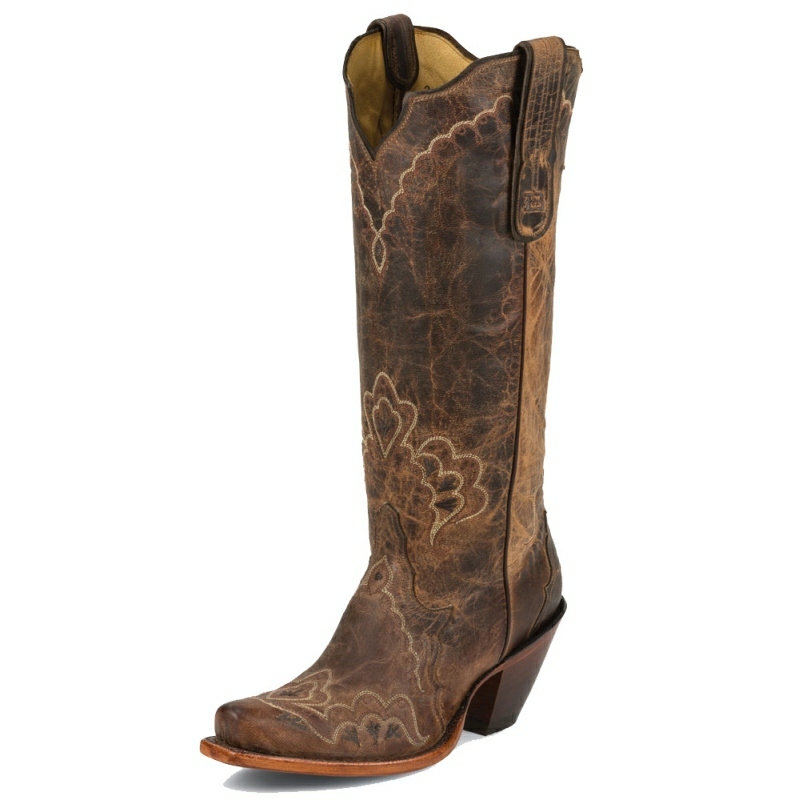 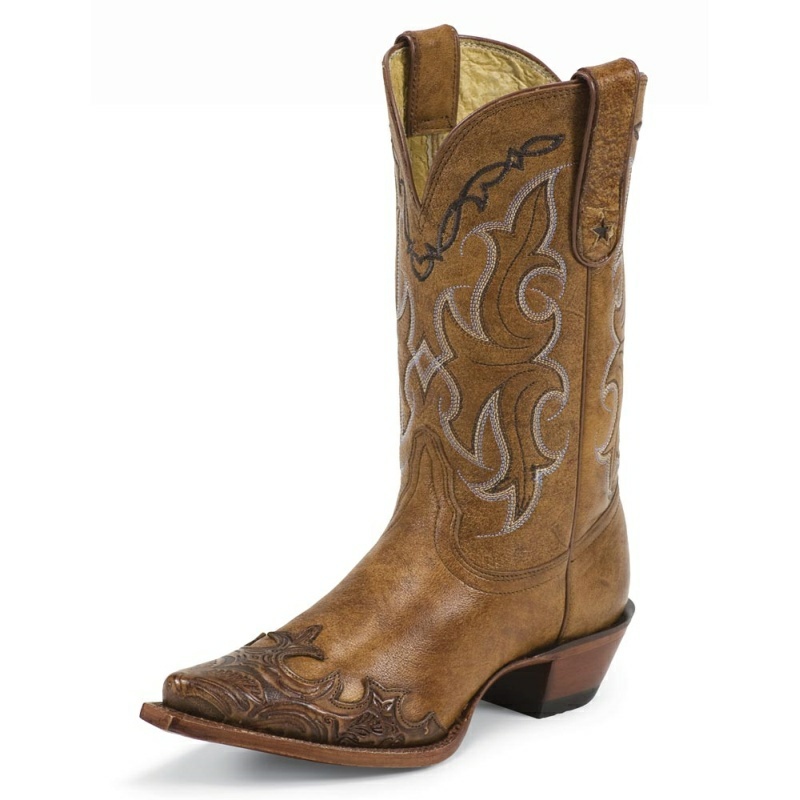 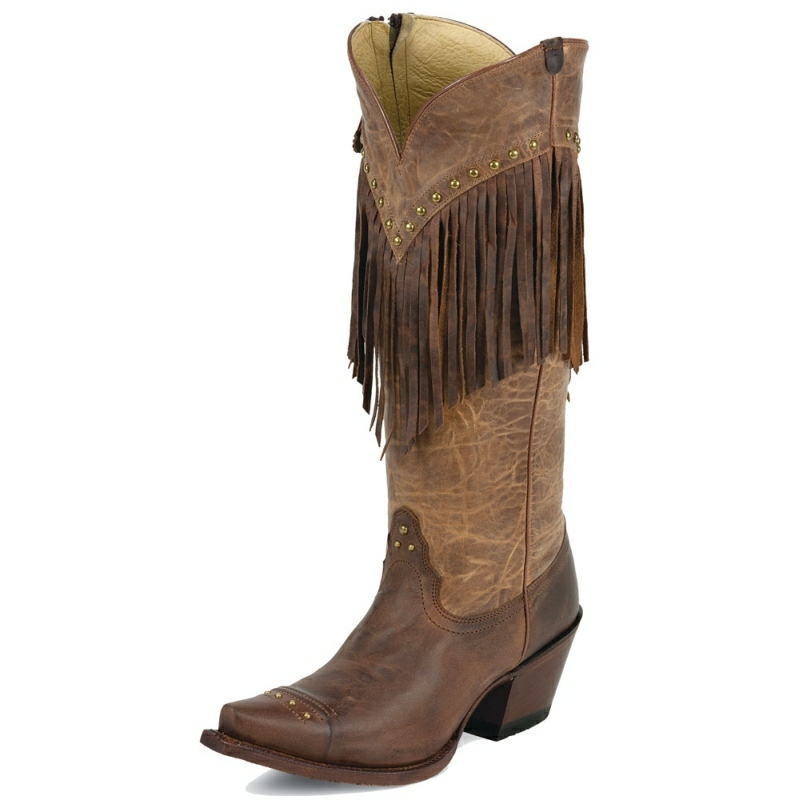 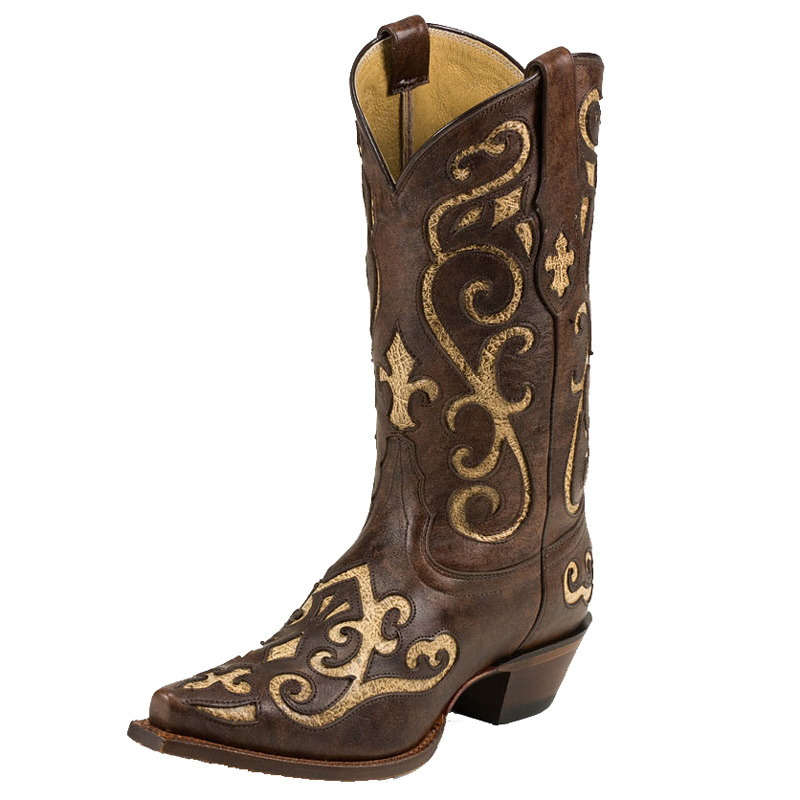 It's tastefully rendered to provide versatility whether at the rodeo or on the dance floor.